Sometimes a journey is more important than the destination. Usually, when we hit the roads for the trips with family and friends, we love to witness the beauty around us. This journey always makes our traveling unforgettable. If you are a travel freak and more than reaching the destination, you like to experience the beauty of nature then here we are with the best scenic roads in the world. Make sure you are including all these places in your bucket list. 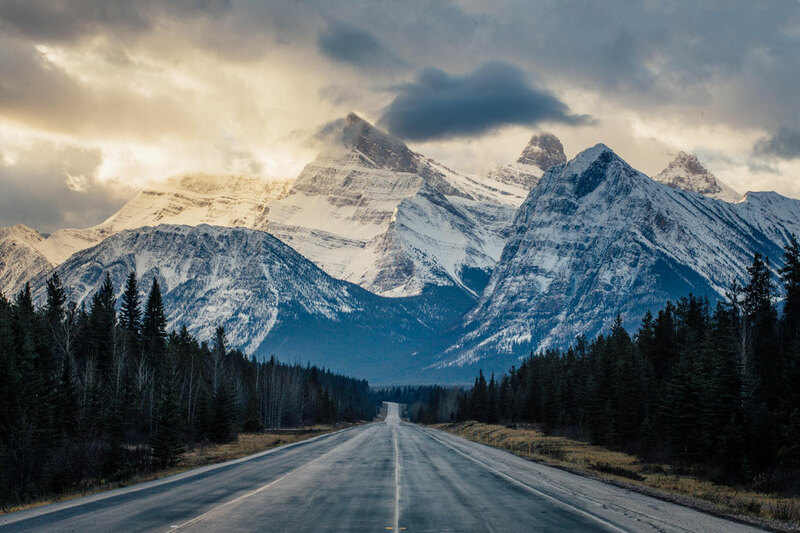 If we are talking about Canada then the most scenic road you can witness in the whole country is the Icefields Parkway. You can see the number of glaciers around the road and waterfalls as well. After going through that road, you may never want to end this beautiful journey. In the Monterey region, you can’t find anything beautiful than the highway one. You can witness the number of beautiful things throughout the journey like magnificent cliffs, caramel sea, twists and turns of the roads. All these things will make you love your life and this world even more. These experiences are essential for a positive outcome. 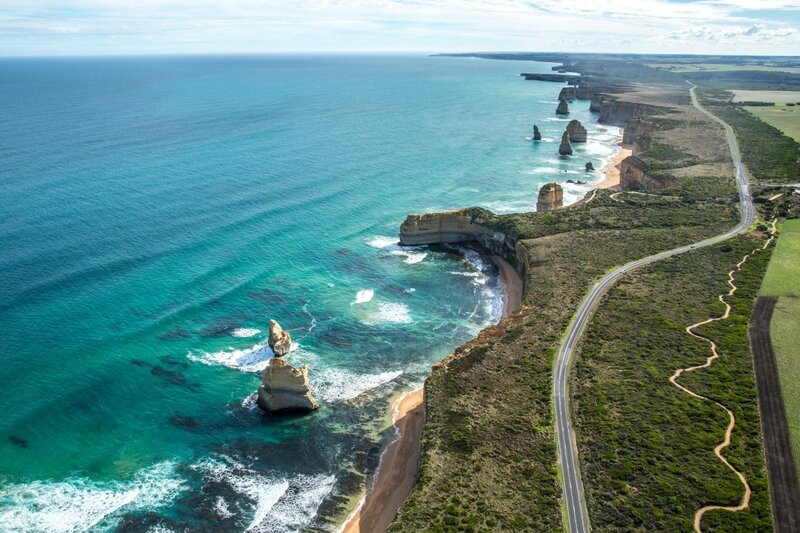 The great ocean road stretches over the 150 miles and built by Australian soldiers. The limestone towers you are going to witness there and the waterfall is breathtaking. The road is quite narrow which may require your attention while driving but the view of the place will make you take this route again. The beautiful scenery will keep you away from the tiredness of the driving and you will thoroughly enjoy the journey. This is known as the highest continuous paved road in the U.S. This is one of the must-visit places on Earth to witness the beauty of nature. It would be an ideal situation if you will choose to the driver on this road in summer because in winters you may find snow all the way. It would be great as well if you are going to live near the park for the one direction road. If you are a fond of road trips and you want to explore most of the beauty in one trip then there is nothing better than New Zealand. 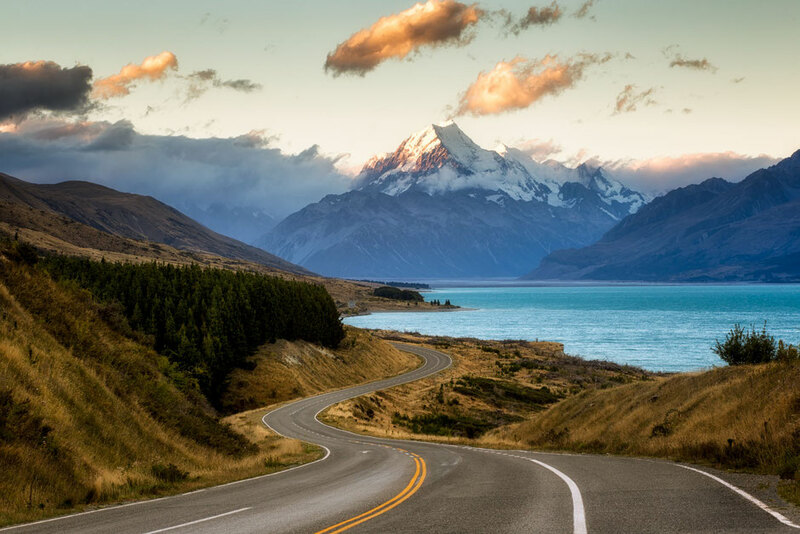 The Mount Cook road is going to be your favorite one because of the awesome mountains and landscape. For the years, you are not going to forget the amazing experience of driving on this road. To witness the beautiful flowers and the best weather you should visit this place in summer. As in summer, you can enjoy the scenery as well as the water near the road. 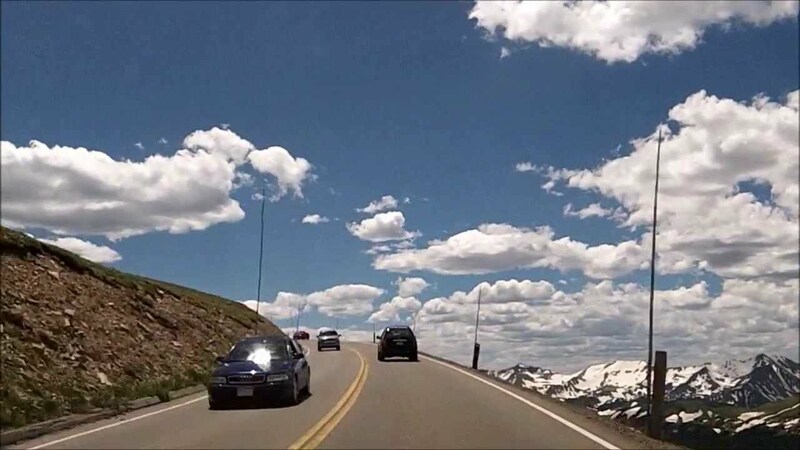 These roads are the scenic roads in the whole world and if you ever want to enhance the experience of traveling in your life then do add the experience of driving on these beautiful roads. Previous articleHow to Get Soft and Pink Lips in Just 2 Weeks? Next articleThe Best Budget-Friendly Beaches to Visit for Vacation.